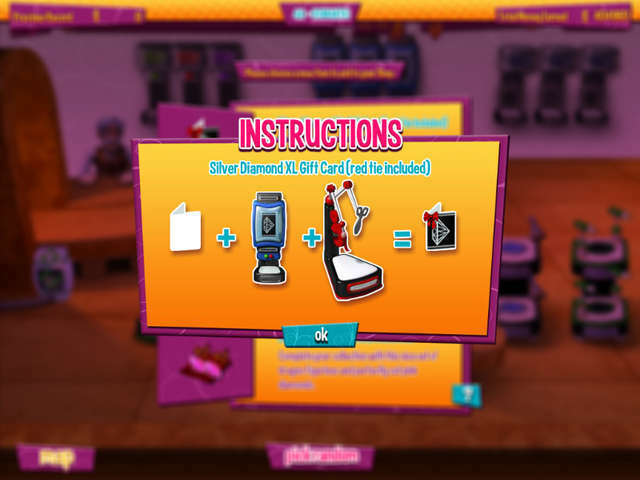 Once you start playing our online decorating games, you'll find it difficult to stop. Have fun! 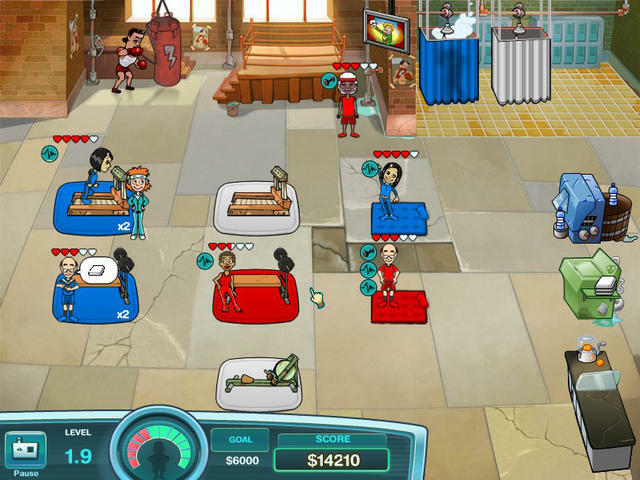 Give your brain a workout with Wendy's Wellness, a fantastic new time management game! 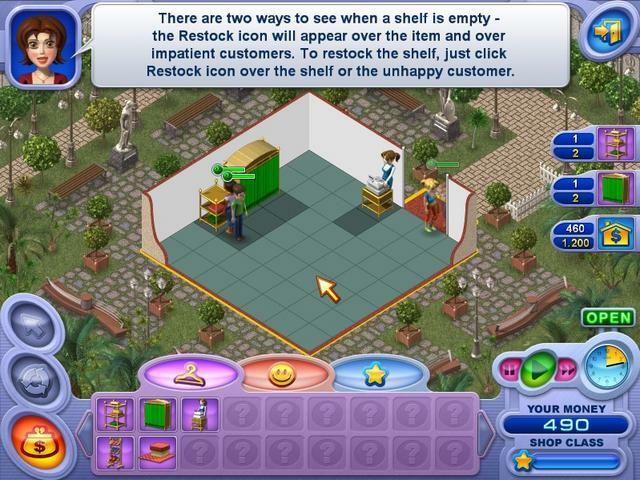 Help Susan to make her shop the best one in town in the time management game Shopping Blocks! 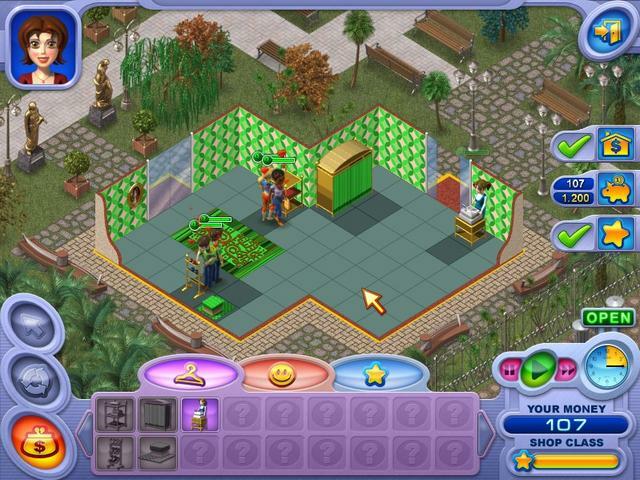 In Jewel Shop, you learn everything there is to know about jewellery. 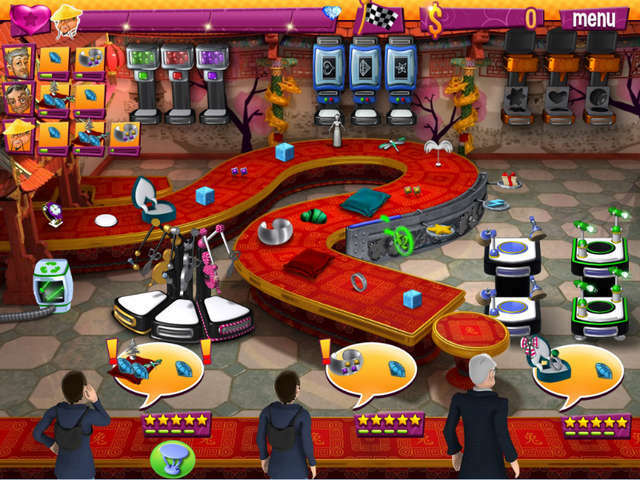 Play this online management game! 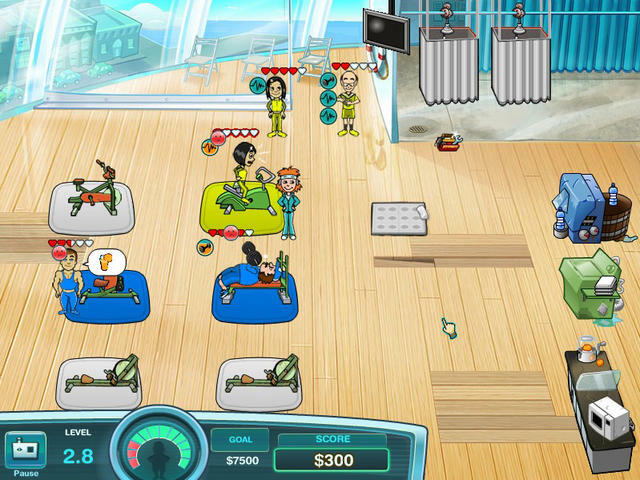 Whip the residents of Dinertown into shape in Fitness Dash, a colorful new challenge! 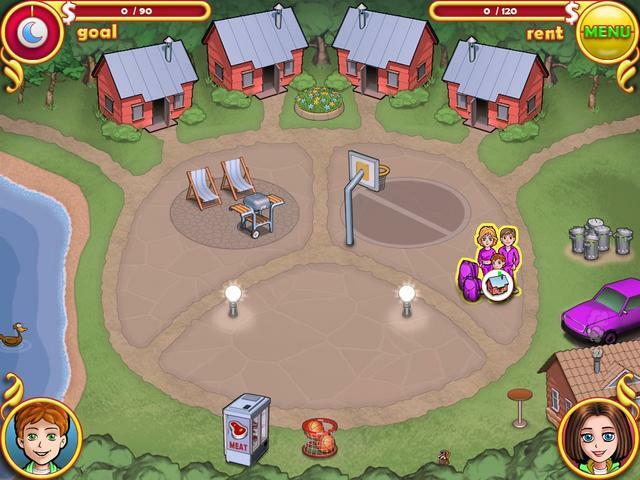 Join the Ashtons on their quest to create fun for everyone in Ashtons - Family Resort! 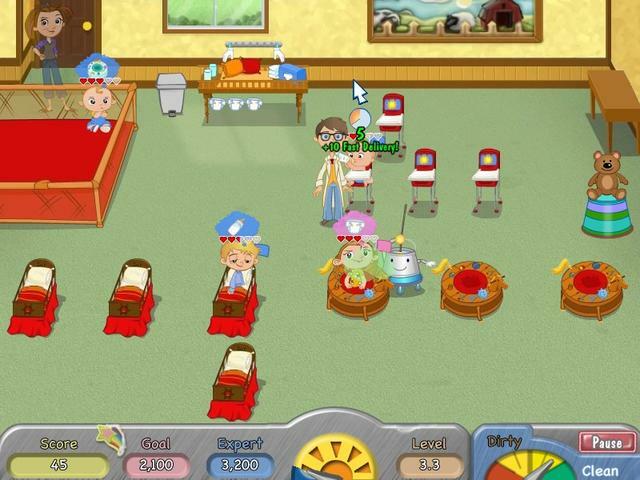 Try to keep up with the babies of Dinertown in this charming new time management game.